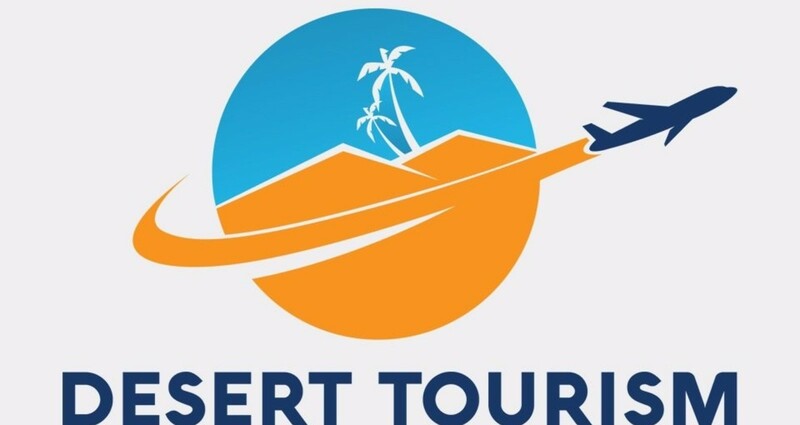 Al Muheet Al Aam Technology helped Desert Tourism to get the creative logo for their business identity. 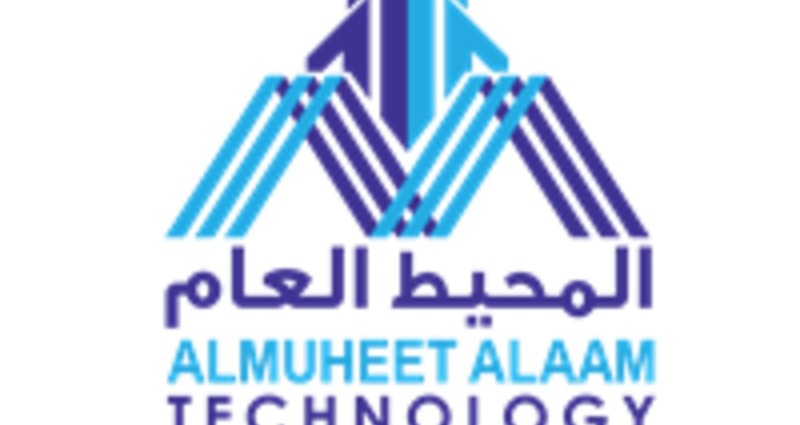 We are a team of professional graphic designers who can help your business to attract more customer through effective and creative design works. We are helping our local clients to achieve their business goals through our best graphic design & corporate branding solutions. 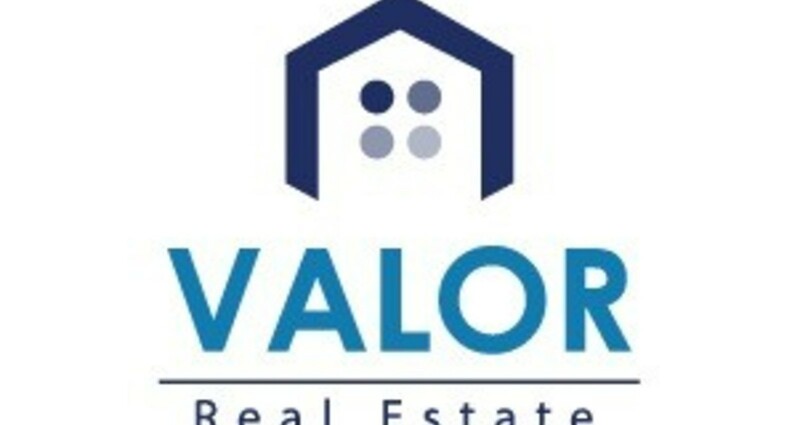 We also helped Valor Real Estate by changing its logo color and a bit of design.